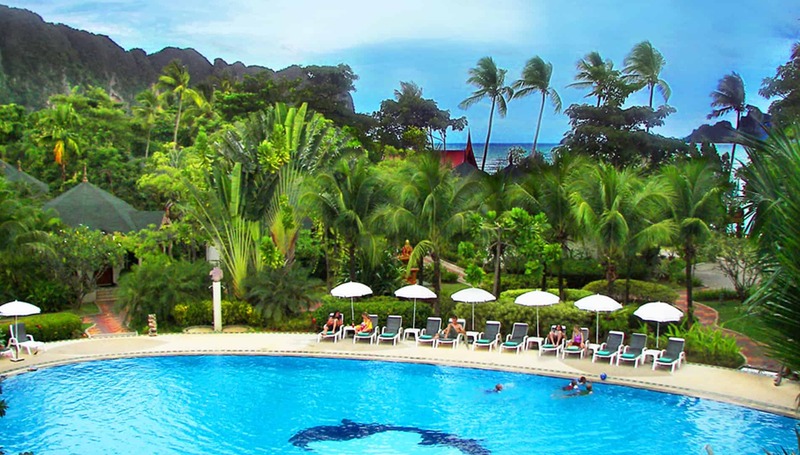 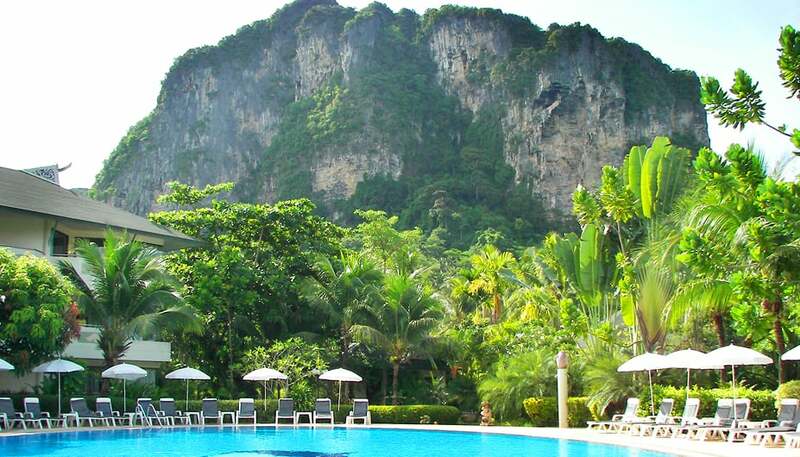 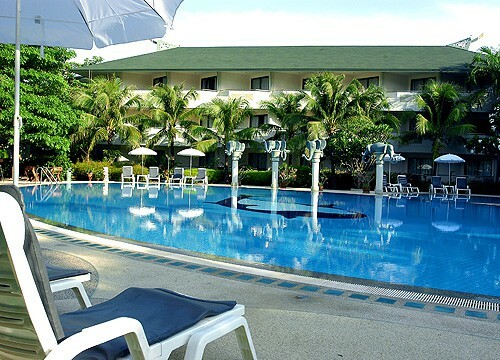 The swimming pool is set in a picturesque Mountain View and a stroll away from the beach. It is opened from 9 a.m. to 5 p.m. The main pool is 12 meters wide, 30 meters long and 1.7 meters deep. 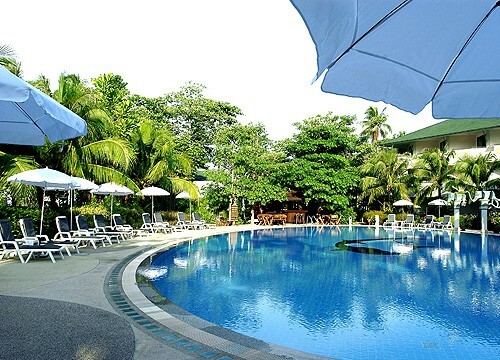 There is also a children pool which is 32 sq.m.